Chile, on Wednesday 18th July, demanded the closure of a salmon farm in the south of the country, from which some 690,000 fish escaped after being treated with antibiotics. These fish are unfit for human consumption and could cause serious environmental damage. The passage of a violent storm severely damaged the ten containment cages in which the fish were kept and from which they escaped on July 5, on the shoreline of the Los Lagos area (about kilometers south of Santiago). In the same area that the Punta Redonda livestock farm owned by the Norwegian multinational Marine Harvest, the largest producer of farmed salmon in the world is located. The Superintendence of the Environment (SMA) on Wednesday demanded an "urgent and temporary measure" to the environmental court of Valvidia (south), so that it orders "the cessation of the operation of the fattening center of salmon whose owner is Marine Harvest Chile SA, for a period of 30 calendar days, exclusively preventive ". The court asked "some clarifications" to the SMA before making a decision, a judicial source who wished to remain anonymous told the AFP on Thursday. Chilean environmental justice can impose sanctions up to $ 7 million and the permanent closure of the center. 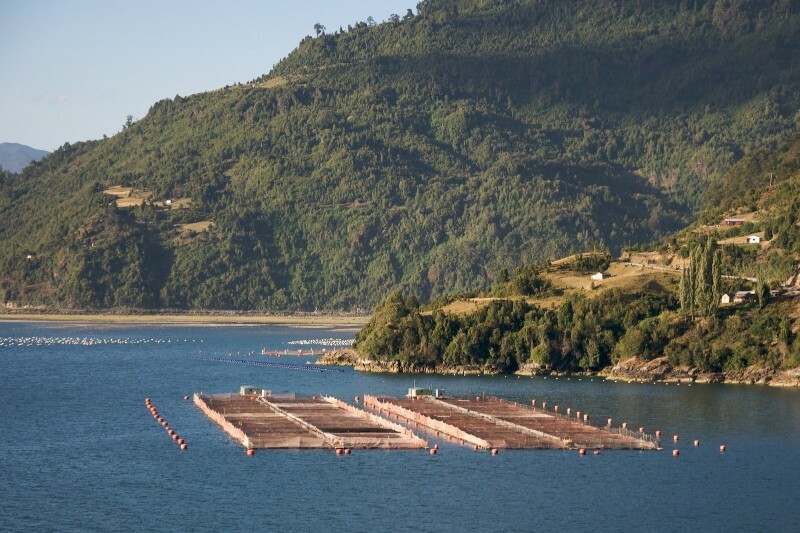 For its part, the National Service of Fisheries and Aquaculture (Sernapesca), a Chilean public office, has complained with the SMA against Marine Harvest "for possible failures in the maintenance and the security" of the Punta Redonda breeding farm. Marine Harvest announced that 5.7% of the total salmon had been recovered on Wednesday, an operation conducted under the supervision of Sernapesca, the Navy and the Chilean police. The General Fisheries and Aquaculture Act provides a 30-day period for the company to recapture at least 10% of the escaped fish, failing which the existence of environmental damage will be presumed. For the Chilean government and the environmental organizations, the fish's escape is a grave and unprecedented event, having treated the salmon with Florfenicol, an antibiotic for veterinary use only, contraindicated for human consumption. The fish are likely to "contain antibiotic residues," which could cause significant reactions in people allergic to these drugs, said the SMA. The environmental consequences could also be severe, affecting, in particular, the ecosystem and native marine species, as well as the escaped salmon which return to wildlife, who can transmit pathogens and diseases to other species. 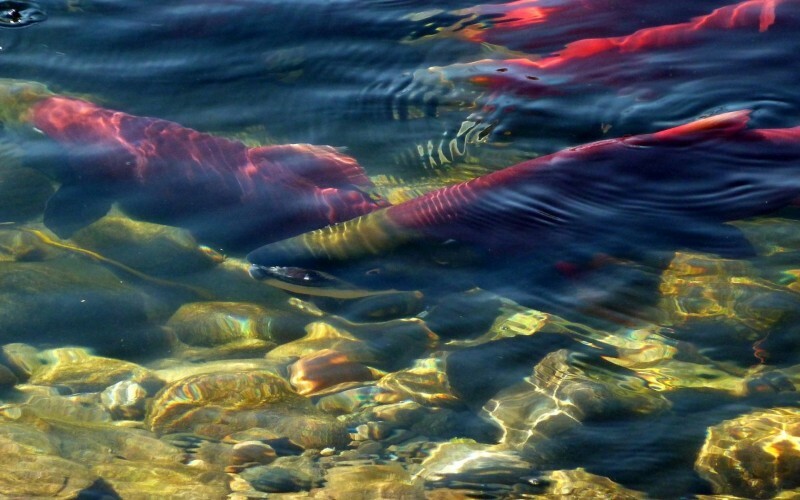 According to the SMA, salmon that have taken to the sea belong to an invasive and predatory species, which can directly or indirectly modify, and permanently, the balance of marine biodiversity. The Chilean salmon farming industry, the second largest in the world after Norway, has also experienced several significant mortality events in recent years due to the proliferation of algae that suffocate fish.